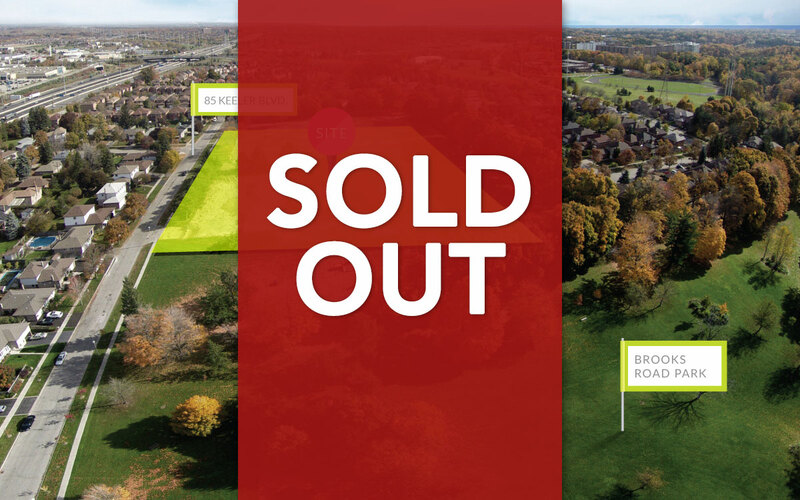 Keeler Park offers an exquisite selection of detached and semi-detached family homes in an exclusive parkside enclave. Located in the heart of an established neighbourhood, this community features a stunning selection of architecturally distinctive homes crafted to the highest contemporary standards. Homes are situated on a landscaped crescent, surrounded by mature stands of trees. Adjacent to the 4.4 hectare Brooks Road Park, Keeler Park combines a natural ambience and the intimate exclusivity of enclave living to create a prestige community of rare distinction. Enjoy Scarborough's best lifestyle, with numerous parks, shopping, schools, TTC transit, Hwy. 401 and more, all nearby.